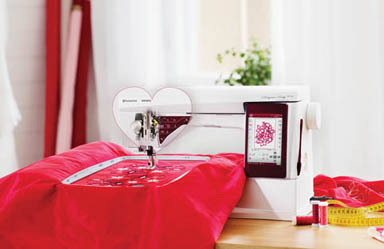 We offer a full line of Husqvarna Viking sewing and embroidery machines that will meet all of your design needs. Our Service department is the best in the area. 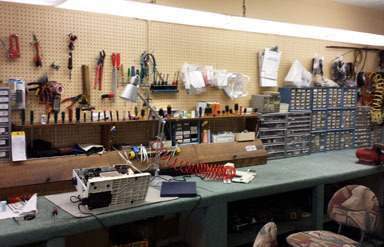 We service all models and makes, and have a full selection of parts in-stock. 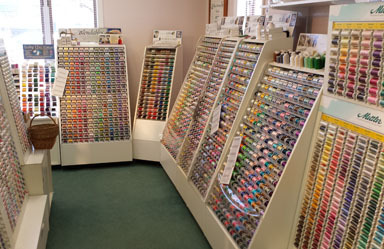 Sew Much More brings you a complete selection of threads, rulers, markers, rotary mats, zippers, and quilting supplies. 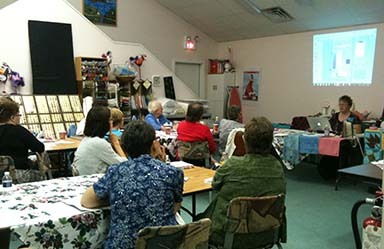 Classes are offered to help you develop and refine the skills necessary to master your next project.